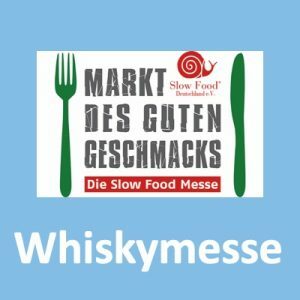 Bei der Distillery Ncn’ean gibt es wieder Fässer zu kaufen. 60 Stück. Und ein paar Tipps zum Fasskauf von der Besitzerin Annabel Thomas. 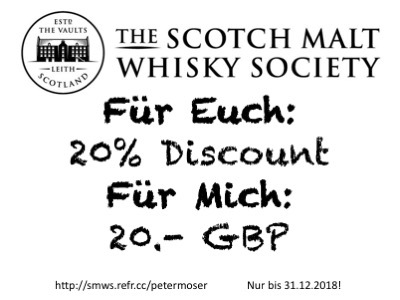 Der Fasspreis ist nicht von schlechten Eltern, aber es gibt nur wenige Fässer. 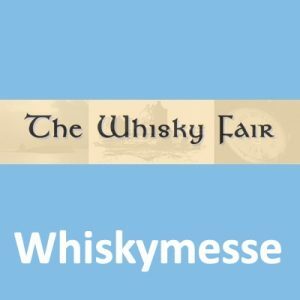 Mein eigenes Fassprojekt mit einigen Hintergrundinformationen findest Du hier: Cask #120: mein Fassprojekt. 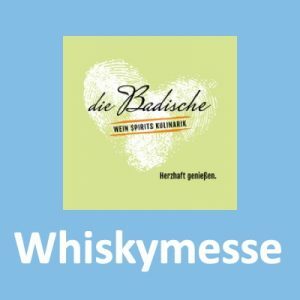 Mehr zur Destillerie Ncn’ean findet Ihr auf der Webseite oder hier: Ncn’ean Distillery hat still und heimlich die Produktion begonnen. 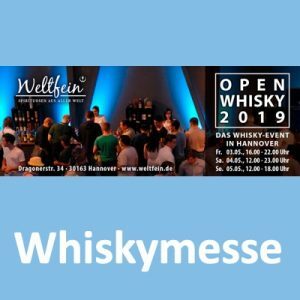 After the success of the first cask release, organic and sustainable whisky distillery, Ncn’ean, is offering 60 more to the public. Unlike many distilleries, Ncn’ean has two spirit recipes to choose from; a light and fruity recipe, perfect for drinking in five years, or a heavier recipe, which over ten years will become deep in flavour and more complex. Each cask is filled with the 63% ABV spirit, holding 195-220 litres, which the distillery expects to result in over 300 bottles. The barrels are priced between £3,000 – £4,400, depending on the selected cask type (ex-bourbon or ex-wine) and initial maturation period. Think about which distillery is right for you. Ncn’ean has a great offering: it’s the first 100% organic whisky distillery in Scotland and offers two different types of whisky spirit. The distillery’s approach to sustainability is what sets Ncn’ean apart, as does the experimentation and imaginative distilling ideas. 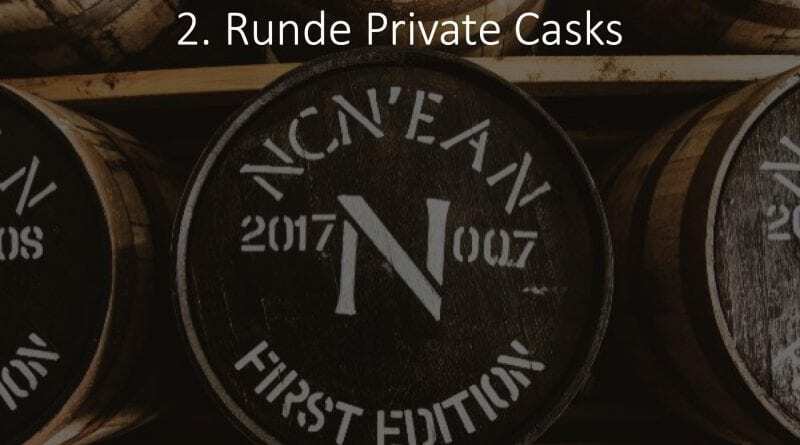 Location is also important – Ncn’ean is on the beautiful west coast of Scotland and buying a cask here provides you with a brilliant excuse to visit. But if our location is too remote for you, think about buying somewhere more local. The ageing process. 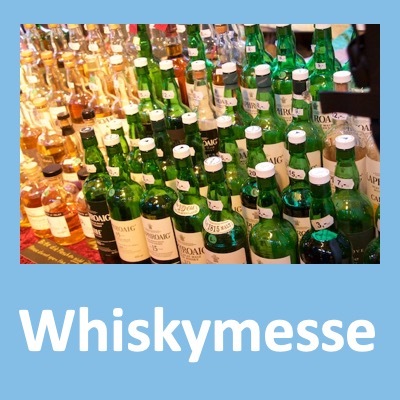 When do you want your whisky? Five years, ten years or maybe fifteen years? 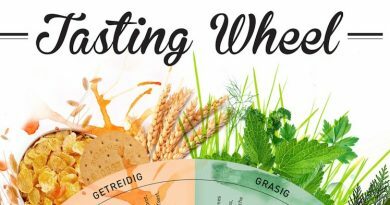 – this should guide which recipe you choose. At Ncn’ean, if you choose the ‘young’ recipe, you have the flexibility to bottle it young or extend the maturation process. 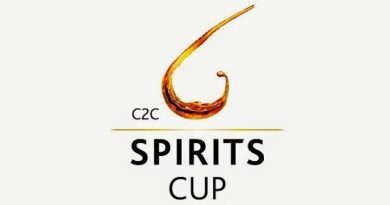 Ncn’ean’s spirit has been described as the best in Scotland. What makes it so special? 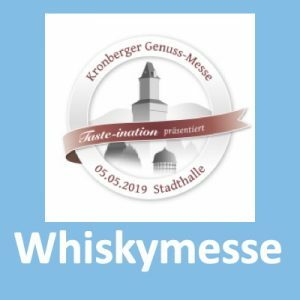 The combination of innovative approaches, like combining multiple yeasts, as well as investing the time required at the distilling stage to make the best spirit possible. 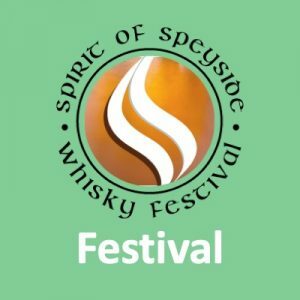 In addition, the distillery is trailblazing a sustainable approach to distilling in Scotland using not only 100% renewable energy but creating a whisky that will be certified organic – something quite unique in Scotland. “Scotland has a long history of experimentation which we are continuing with the development of our whisky. We have 60 casks available for private individuals to own, inviting them to join the family and come along with us on our journey, as we watch our whisky develop. 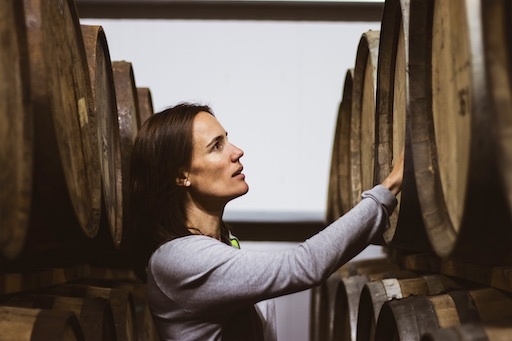 Whether as an individual, a family or group of friends, those who purchase a cask will have the opportunity to visit the distillery on the west coast, sample the spirit as it matures, and most importantly, enjoy over 300 bottles of organic Scotch whisky at the end,” says Annabel Thomas, founder of Ncn’ean.